I’d describe myself as an enthusiastic geography teacher and I’ve been lucky enough to be recognised for this with multiple teaching awards. I’m also a Chartered Geographer and Fellow of the Royal Geographical Society. Over the years, I’ve led a large number of school trips and it is definitely a highlight of my job. As I’m also a qualified Mountain Leader, leading groups in outdoor settings comes as second nature to me and it is where I feel most at home. I fell in love with Iceland in 1997 as part of my undergraduate studies and I’ve been back many times since. 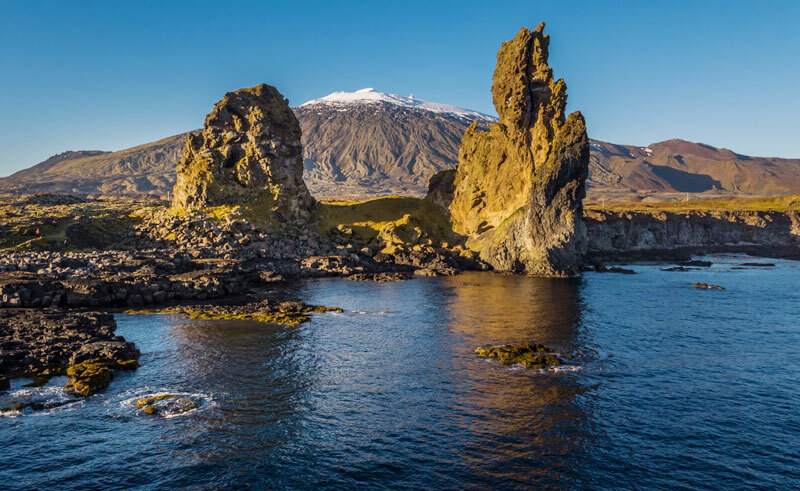 I love the Snaefellsnes peninsula after visiting with my family, including four year old son. It’s remote and full of history and wonder.